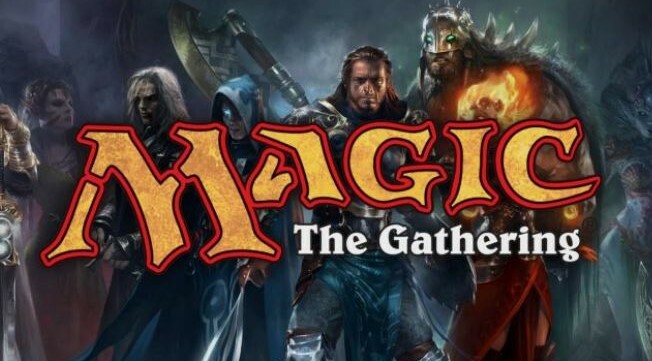 Bring your Standard-legal deck for a fun and casual tournament. IT'S FREE! 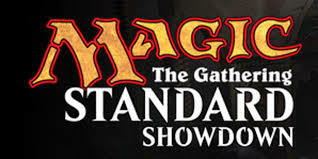 Any player who is undefeated after 3 rounds of Swiss Draw will receive a special "Standard Showdown" booster pack (containing 4 premium cards). All players will receive a foil promotional card as well.